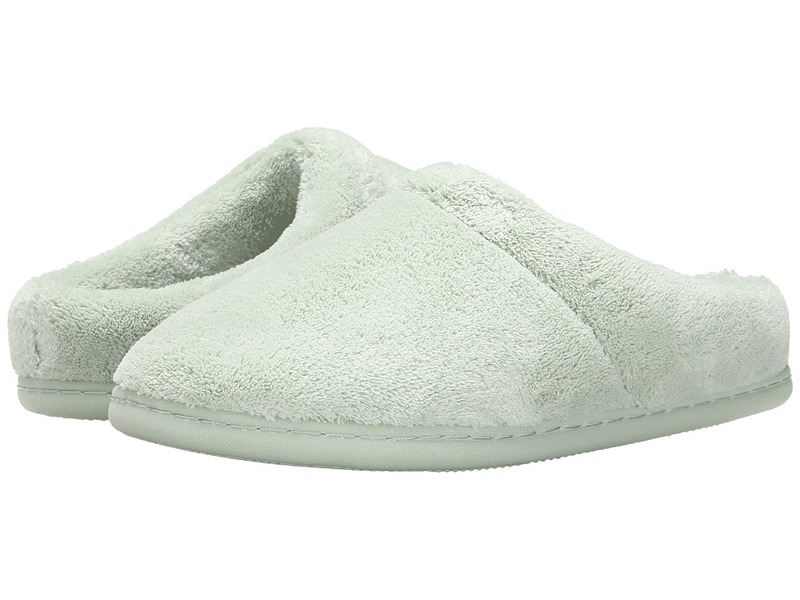 Lounge around in plush comfort with the supportive Windsock slipper by Tempur-Pedic. Terry cloth upper. Easy slip-on style. Soft terry cloth lining feels great against the foot. TEMPUR material-cushioned footbed adapts to your foot~s unique pressure points and temperature for unparalleled comfort. Durable rubber outsole. Imported. Measurements: Weight: 11 oz Product measurements were taken using size 8, width M. Please note that measurements may vary by size. Weight of footwear is based on a single item, not a pair. 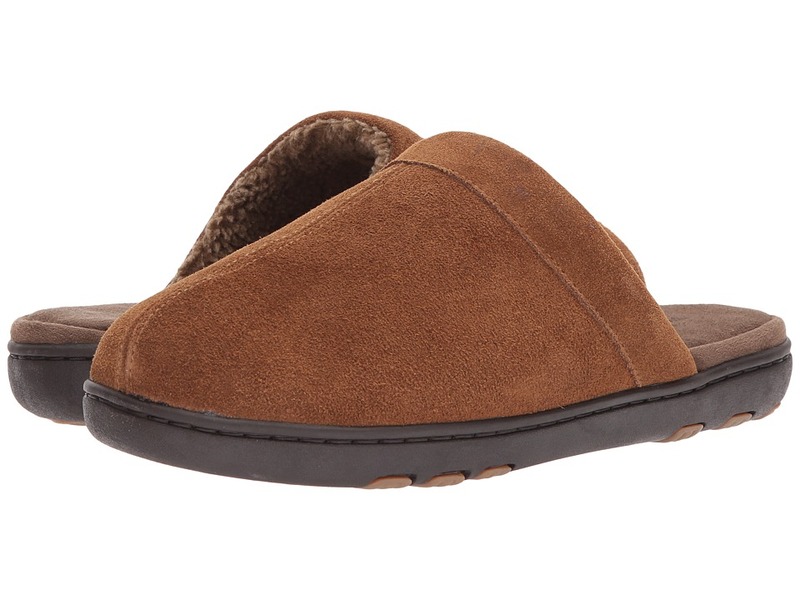 Make comfort your companion the season with the Tempur-Pedic Therman moccasin style slipper. Suede leather upper. Leather lace ties with whipstitch detail. Soft faux fur lining. TEMPUR material-cushioned footbed adapts to your foot~s unique pressure points and temperature for unparalleled comfort. Non-skid rubber traction sole offers reliable grip on a range of indoor and outdoor surfaces. Imported. Measurements: Weight: 14 oz Product measurements were taken using size 11, width M. Please note that measurements may vary by size. Weight of footwear is based on a single item, not a pair. Slip into the perfect partner for the season with the Tempur-Pedic Jadin slipper. Textile and suede upper. Easy slip-on style with stretch goring panels. Soft fleece lining. TEMPUR material-cushioned footbed adapts to your foot~s unique pressure points and temperature for unparalleled comfort. Non-skid rubber traction sole offers reliable grip on a range of indoor and outdoor surfaces. Imported. Measurements: Weight: 13 oz Product measurements were taken using size 11, width M. Please note that measurements may vary by size. Weight of footwear is based on a single item, not a pair. Lounge around in plush comfort with the supportive Tempur-Pedic Arlow slipper. Leather upper. Easy slip-on style. Soft textile lining feels great against the foot. TEMPUR material-cushioned footbed adapts to your foot~s unique pressure points and temperature for unparalleled comfort. Durable rubber outsole. Imported. Measurements: Weight: 13 oz Product measurements were taken using size 11, width M. Please note that measurements may vary by size. Weight of footwear is based on a single item, not a pair. 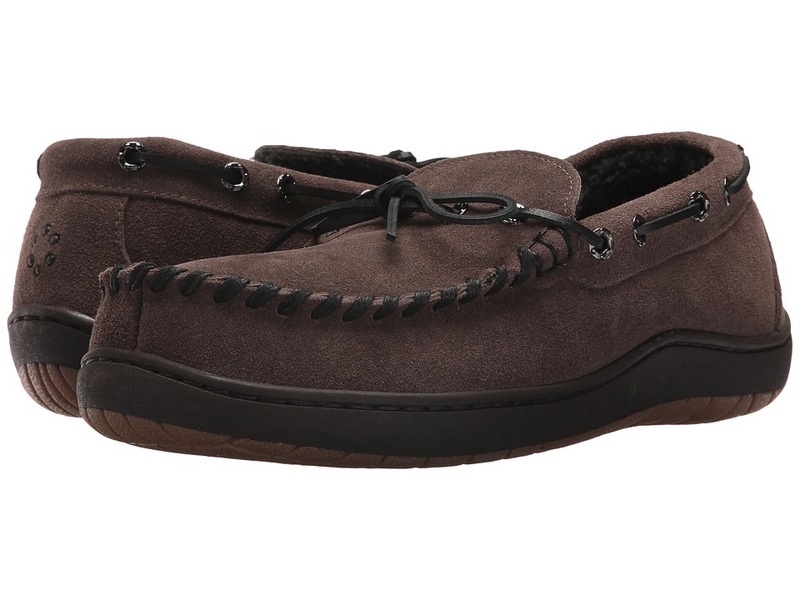 Make comfort your companion the season with the Tempur-Pedic Laurin moccasin style slipper. Leather upper with faux fur collar. Leather lace ties with whipstitch detail. Soft textile lining. TEMPUR material-cushioned footbed adapts to your foot~s unique pressure points and temperature for unparalleled comfort. Non-skid rubber traction sole offers reliable grip on a range of indoor and outdoor surfaces. Imported. Measurements: Weight: 12 oz Product measurements were taken using size 9, width W. Please note that measurements may vary by size. Weight of footwear is based on a single item, not a pair. 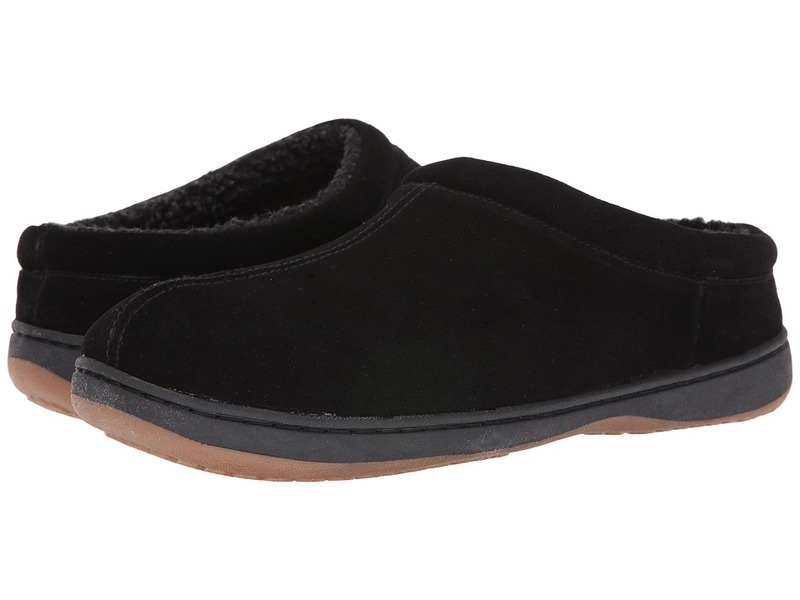 Lounge around in plush comfort with the supportive Tempur-Pedic Kensley scuff slipper. 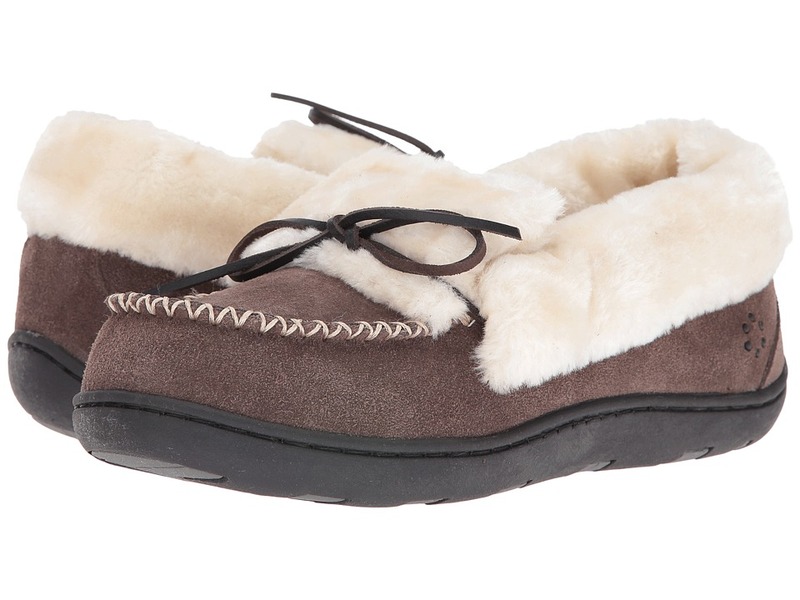 Soft suede upper with faux fur collar. Easy slip-on style. Textile lining feels great against the foot. TEMPUR material-cushioned footbed adapts to your foot~s unique pressure points and temperature for unparalleled comfort. Durable synthetic outsole. Imported. Measurements: Weight: 10 oz Product measurements were taken using size 9, width M. Please note that measurements may vary by size. Weight of footwear is based on a single item, not a pair. 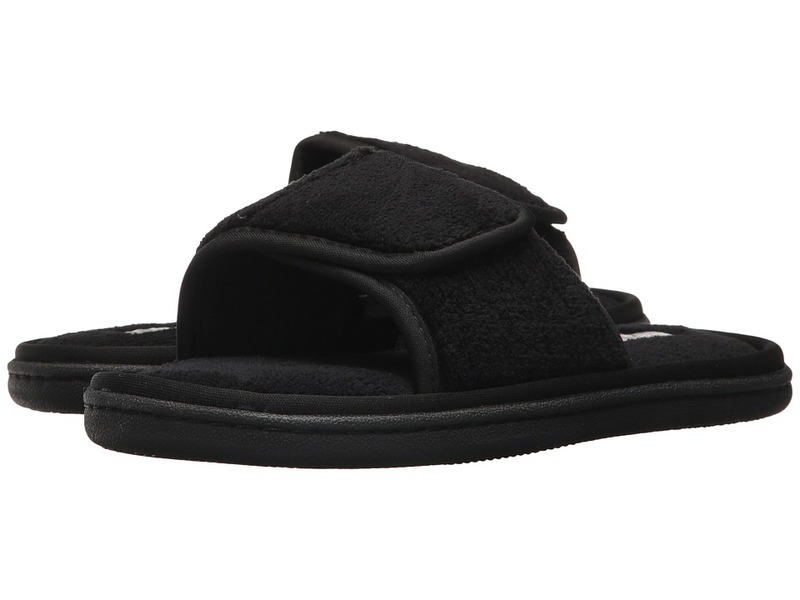 The Geana slide is perfect for around-the-house relaxation. All terry cloth upper and lining. Adjustable hook-and-loop closure strap. Soft cushioned footbed. Flexible synthetic outsole. Hand wash, dry flat. Imported. Measurements: Weight: 7 oz Product measurements were taken using size 8, width M. Please note that measurements may vary by size. Weight of footwear is based on a single item, not a pair. 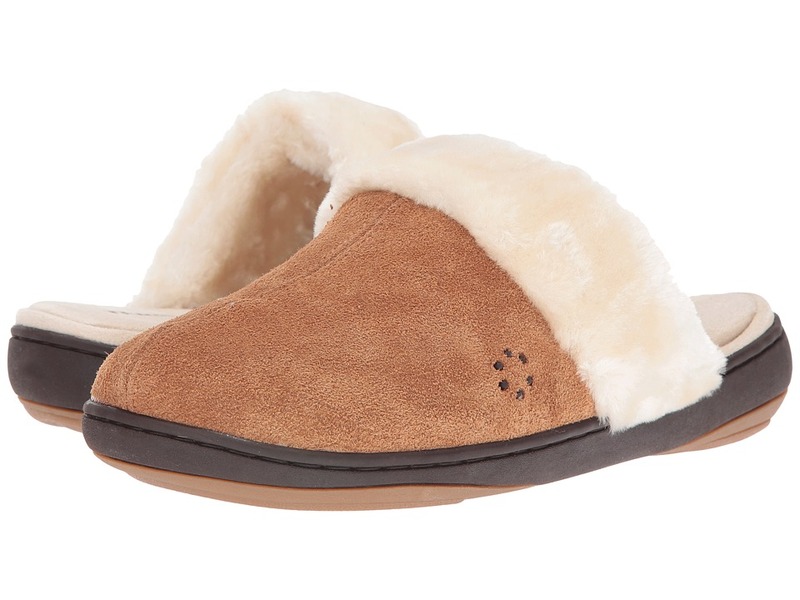 Allow yourself to be whisked away in luxurious comfort with the Tempur-Pedic Vallery slipper. 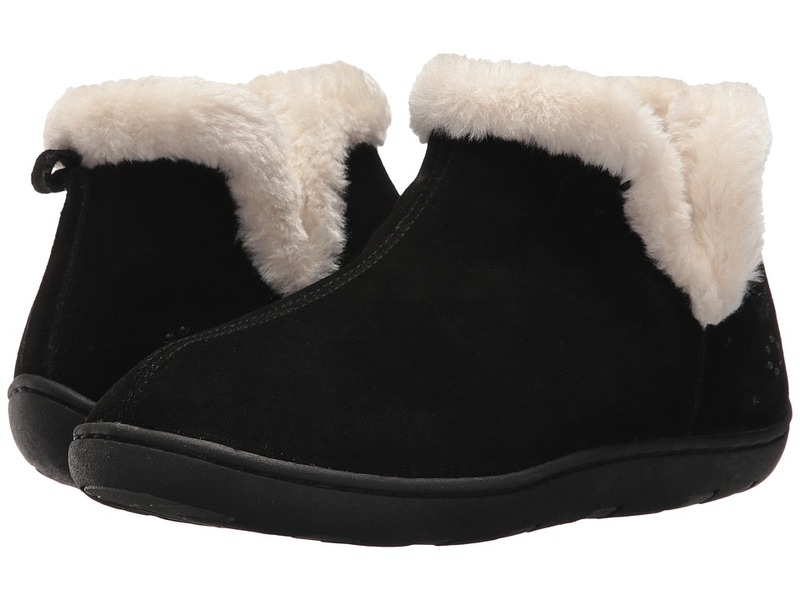 Genuine suede upper features a plush faux fur collar for added comfort and warmth. Easy pull-on construction. Soft fleece lining feels great against the foot. Lightly cushioned Tempur-Pedic Cloud Footbed for all-day comfort. Lightweight indoor/outdoor outsole. Imported. Measurements: Weight: 11 oz Product measurements were taken using size 8, width M. Please note that measurements may vary by size. Weight of footwear is based on a single item, not a pair. 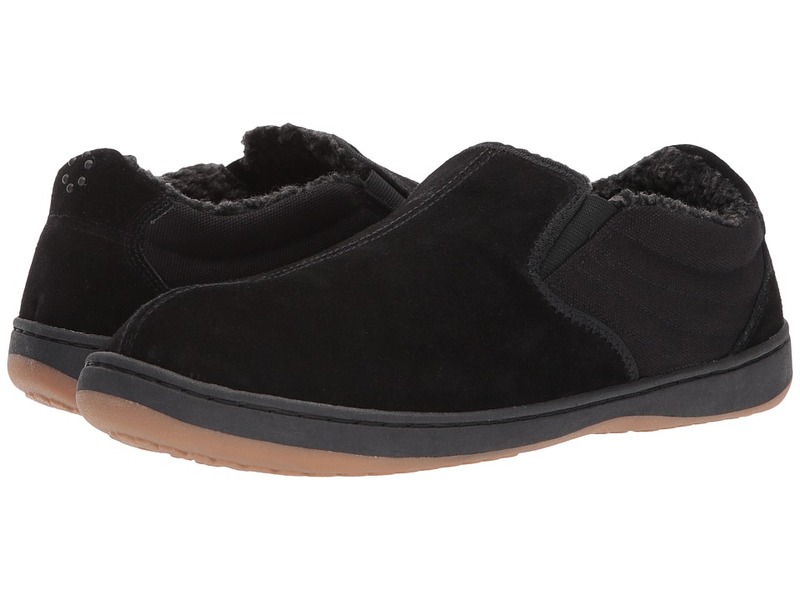 Treasure warm comfort in the Lonny slipper from Tempur-Pedic. Genuine suede upper. Easy slip-on style. Plush suede and sherpa lining for additional comfort. Heel to toe sock cushion of all-day wear. Durable TPR outsole. Imported. Measurements: Weight: 12 oz Product measurements were taken using size 12, width W. Please note that measurements may vary by size. Weight of footwear is based on a single item, not a pair.